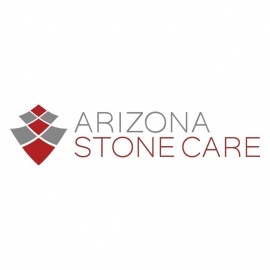 Arizona Stone Care, a family-owned and operated local tile and grout cleaning company in the Phoenix Valley, has been providing top-rated stone restoration services since 2009. We provide 100% satisfaction stone tile restoration services for homes and businesses throughout Arizona. Stone surfaces, such as your Travertine tile floors, get dirty over time, and it can be quite a chore trying to clean them.